KEEPING YOUR DATSUN AS GOOD AS NEW, LONGER. We recommend you service your Datsun at an authorised Datsun dealership - because all your car needs is the Datsun Aftersales treatment. Our Datsun technicians are highly trained specialists that know your Datsun better than anyone. 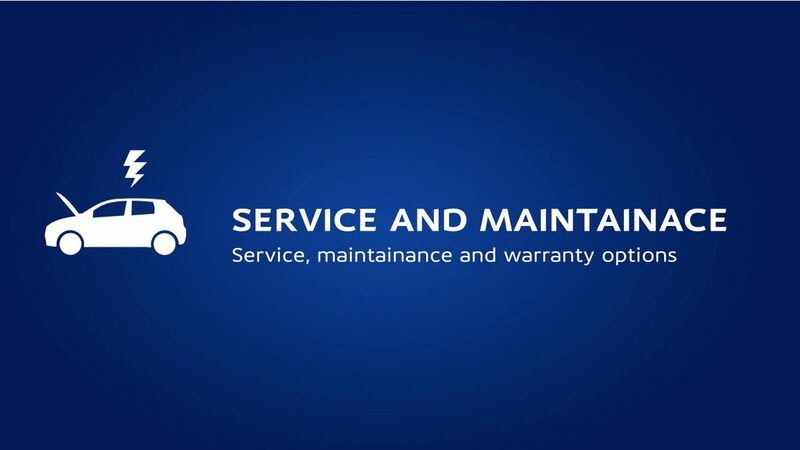 Your new vehicle warranty is protected so long as you have your vehicle serviced at the recommended intervals as stated in your service schedule, and at your Datsun Dealer. Datsun Dealers will use Genuine Datsun Parts manufactured by Datsun to ensure quality and reliability as they have access to diagnostic equipment, designed to keep your vehicle performing to optimum standards. All Genuine Datsun Parts have a 12-month manufacturer’s warranty.